You probably already know that farming neighborhoods is an excellent way to keep your lead funnel filled and make more money in real estate. Unfortunately, the cost of real estate farming can also take big chunks out of your bottom line while often clogging your funnel with low-quality leads. 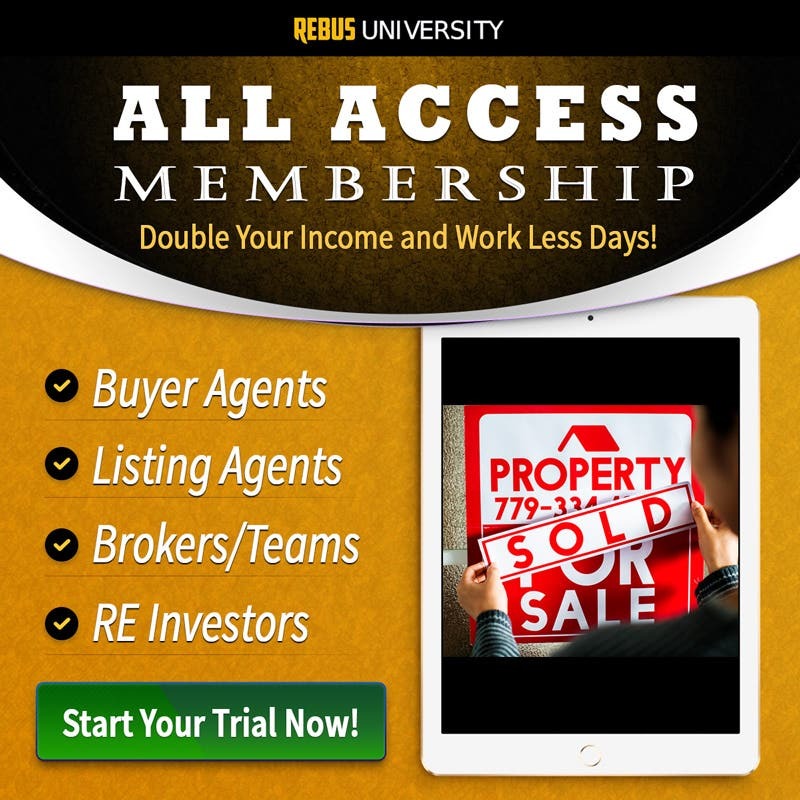 Imagine now what it would be like if you had access to a number of proven ways to generate 100% free, high-quality leads that offered high conversion rates to make you more real estate profits. Buy yours today in complete confidence with my 30 Day Risk Free Money Back Guarantee. 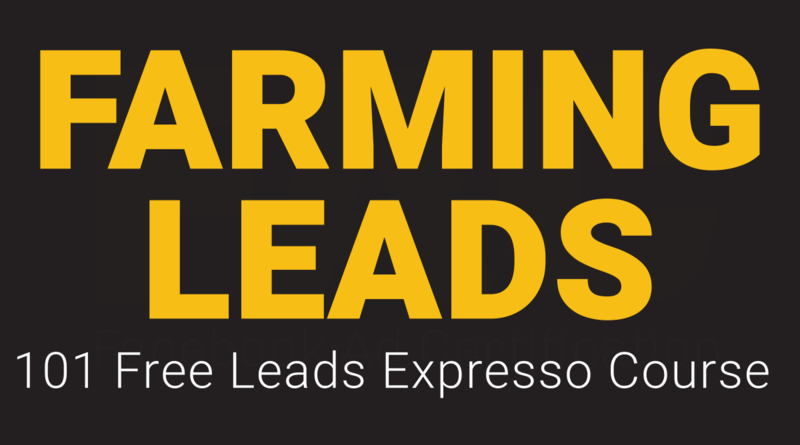 In this expresso course, which is part of our popular 101 Ways to Create Free Leads course, you will learn from industry experts, Pat Hiban and Chad Goldwasser, as they cover the free lead-creation methods they’ve used in their own careers to generate some of the most impressive sales figures in real estate. Not only do Pat and Chad share how to generate high-quality, high-converting farming leads for free, they also share how to find and evaluate neighborhoods that will deliver huge ROI and big profits. And speaking of ROI, one closed lead from these lead generation tips will easily deliver the kind of ROI that would make a day trader proud! So, what are you waiting for? This was a well-put together and quick course on neighborhood farming! Wish there was a longer version.